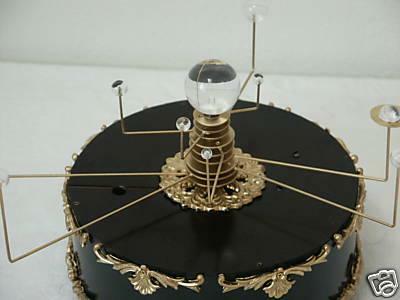 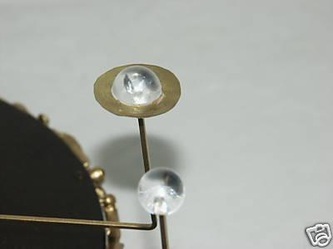 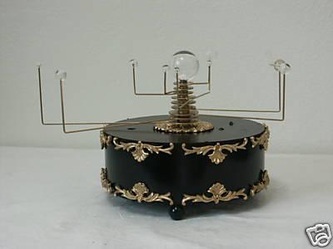 This is a fine example of a (Brand New) Hand Made 9 Planet Orrery. 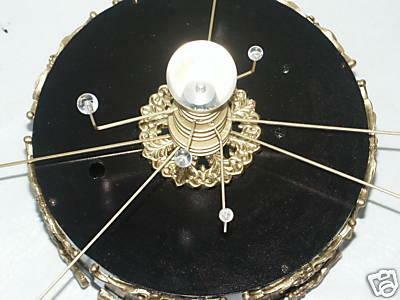 This orrery features a key operated mechanical movement that when wound approximately 8 turns will yield 5 minutes of running time. 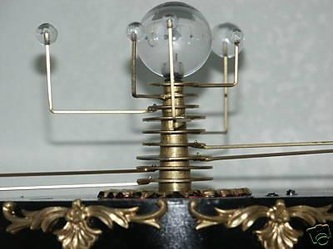 All of the planets rotate around the sun in an anticlockwise motion with mercury moving at a greater rate and each further planet moving ever slower.The total height of this orrery from the bottom base to top of Sun is 7.5 inches and the width of the base is 8.5 inches, measurement from center of sun out to Pluto is 7.25 inches. 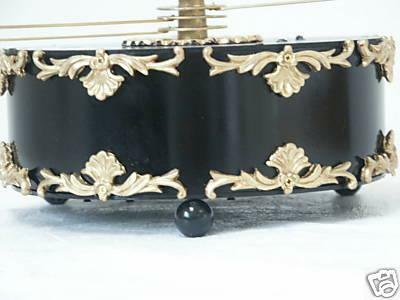 Thank you for your interest in our auction and we will be happy to answer any questions !